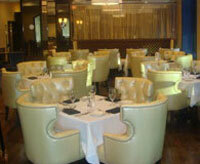 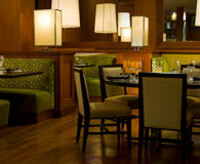 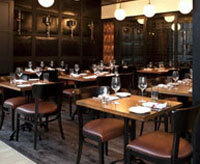 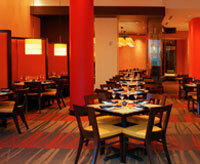 14K Restaurant, located at 14th and K Streets NW in the historic Hamilton Crowne Plaza Hotel, is the place to meet. 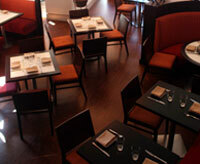 14K's patio, overlooking Franklin Square Park, is the place to people watch and enjoy the finest in food and beverage. 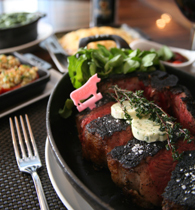 14K offers Contemporary American Bistro cuisine, full bar, giving you the casual elegant dining atmosphere in Washington DC's business district.